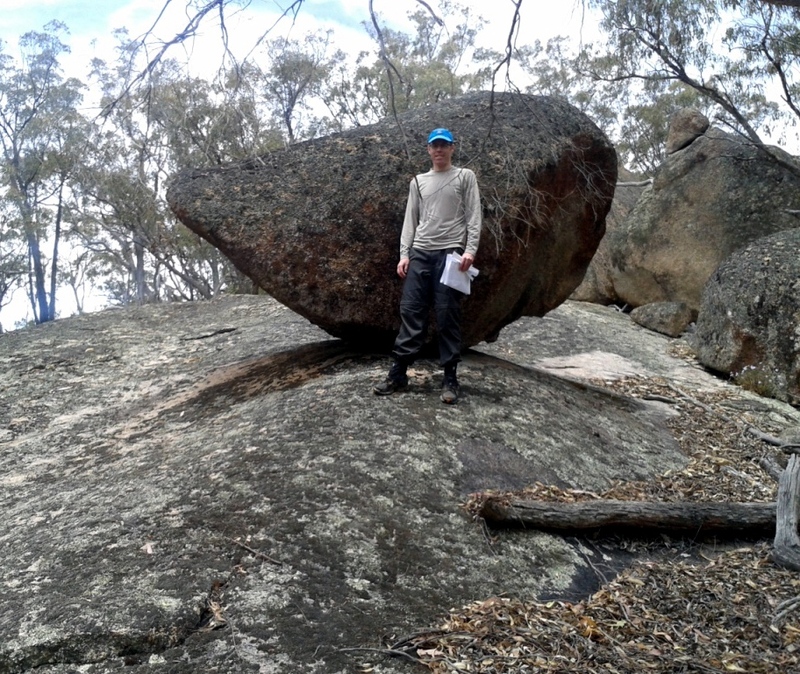 Last weekend Terry and I headed out to The Rocks between Orange and Bathurst to check control sites for the Christmas 5 Days orienteering event on The Kahli’s Rocks map. Part of the property has sold, but we are still able to get access from the lower side. 8 courses in total have been set: Hard 1-5, Moderate, Easy and Very Easy. 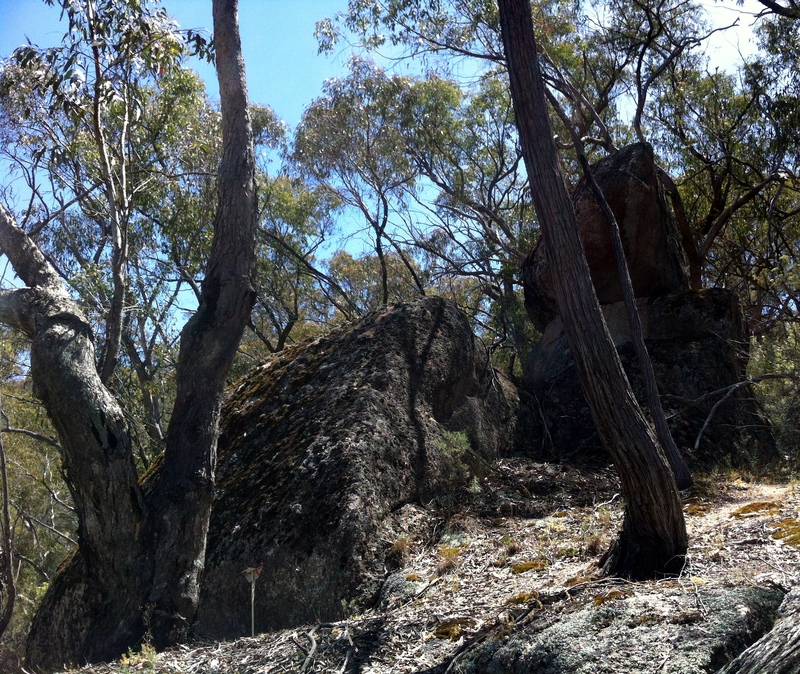 All courses have some great running around huge granite rock features and views back over Bathurst. 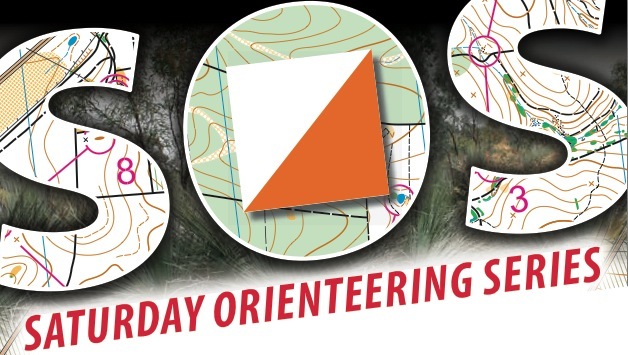 This is one of Australia's best orienteering maps an event you surely shouldn't miss. As Day 2 of the carnival, it is on Saturday 28th December. Even if you can't make the entire 5 days why not just stay Saturday night and do Kalhi's and Rocky Falls? Camping is available at the scout camp in Orange. Entries can still be made this week, with select courses being available for enter-on-day. Check out more information on Eventor here. Click the pics for a closer look! Read more about Kahli's Rocks is Coming!